This pack free walk explores the Yuraygir Coastal Walk near Yamba on the mid north coast of NSW. This 65km walk takes you takes you from Angourie to Red Rock, the largest coastline of national park in NSW. During this guided 4 day walk, you will meander through rocky headlands, bays, beaches covered with pandanus, coffee rock cliffs and lush rainforest. You might even find some whale bones spread between the driftwood or spot a coastal emu. This walk allows you to experience the beautiful coastal nature and re-trace the history of Yuraygir. One legend of Yuraygir describes the story of two Aboriginal men who changed their footprints into that of coastal emus in order to escape their chasers. These legendary coastal emus are represented in the walk logo spotted across the National Park. Pack Free Walks are us. Every walk we design is carefully created so that you won’t need to carry overnight gear or your clothes for any part of your journey. Walk with as little as your water and camera every day, allowing you to relax and enjoy the scenery without the heavy burden. In this remote area, we have chosen the best accommodation available. 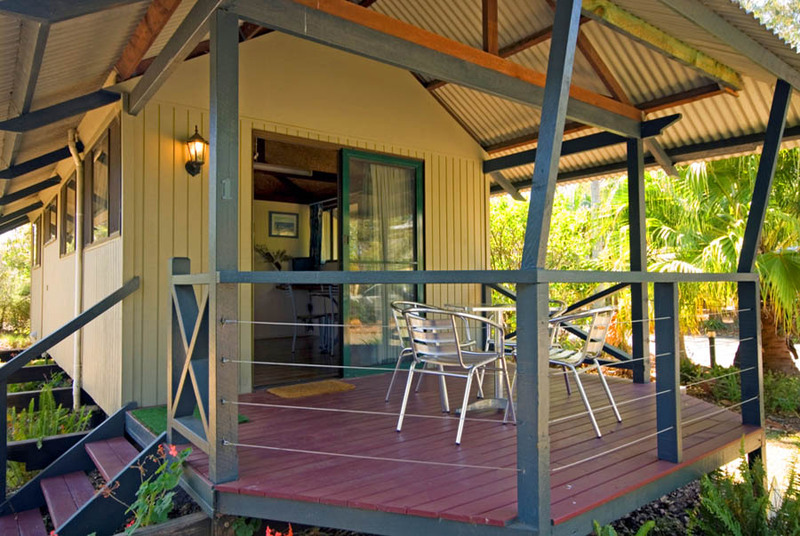 Situated in lush rainforest is Angourie Resort, our charming accommodation for the first 2 nights of your walk. Voted the best accommodation in the area, you’ll find a fantastic pool and superb restaurant at this unique resort. On our final 2 nights our accommodation is further south near the trail at the Wooli River Lodges. Situated on the Wooli River, the lodges are perfectly located for a short transfer from the trail in lovely natural surroundings. At Angourie Resort we dine in the stylish Cunjevoi Restaurant. 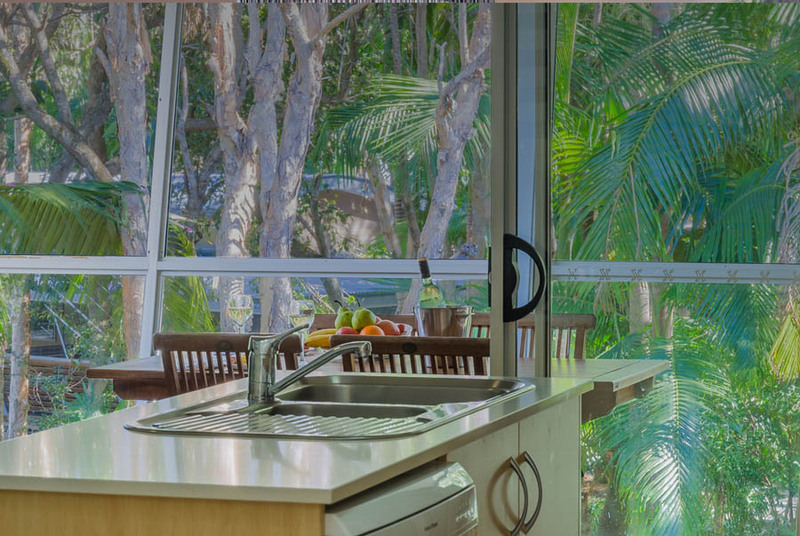 The resident chef uses passion and personality to create wonderful modern Australian dishes using locally sourced ingredients. 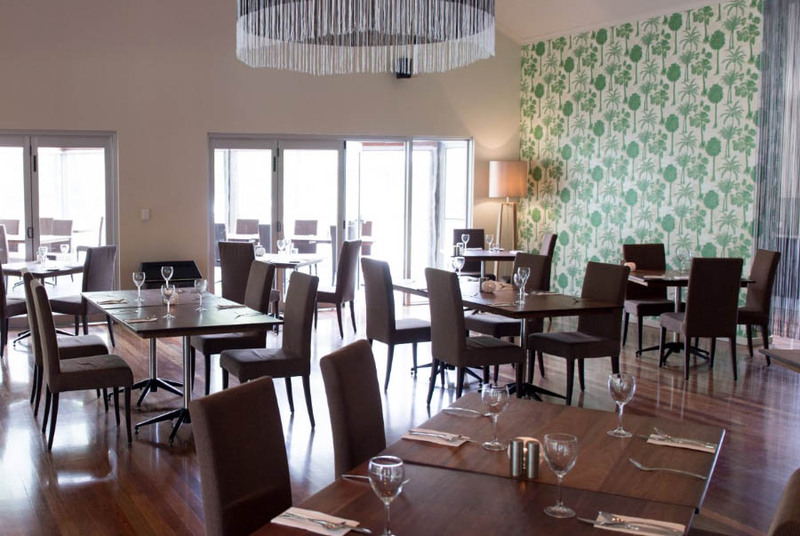 Whilst our stay at Wooli will have a true Aussie flavour as we dine with the locals at Emilio’s Bistro in the colourful local hotel. Owner Emilio has a varied menu of delicious italian cuisine alongside German and Austrian. We refer to our guides as CEOs – Chief Experience Officers and its their aim to deliver you a world class walk. We employ a talented team of passionate CEO’s with an enthusiasm for their homeland. They are committed to your safety and have a genuine desire to provide an enriching and memorable walking experience. We pride ourselves on providing all-inclusive walking holidays. Enjoy a la carte meals served with local wines, the best accommodation, transfers and superb guides. We won’t even charge you credit card fees when booking. Walk: 17kms. 7 hours wth breaks. Medium grade. Meet your guide at Grafton Quality Inn at 7.30am for your transfer to Yamba to the start of your walk. 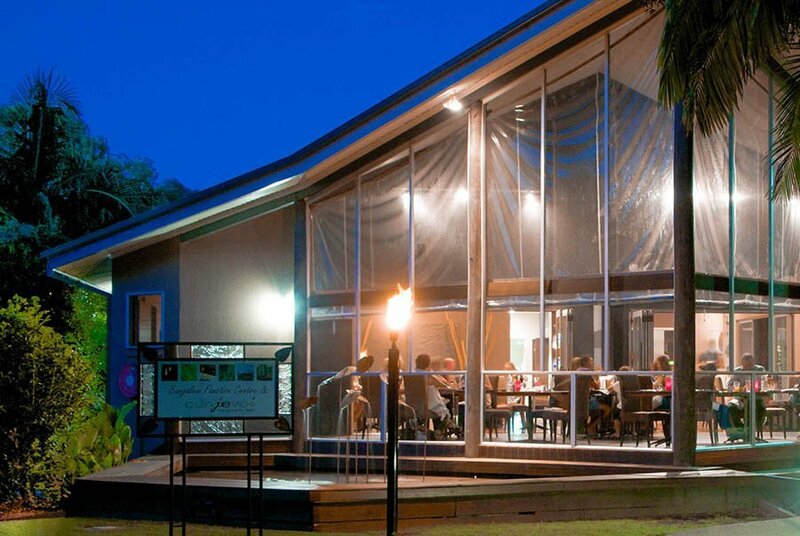 (Note for groups we can organise a pre-night and transfer at Angourie Resort, Yamba). Today takes us from Mara Creek to beautiful Brooms Head. During the walk you will explore several coastal plant sceneries. You will wander through wet and dry heathlands and marvel at the breathtaking landscapes of sandstone rocky platforms and far-reaching coastline. At the stunning surroundings of Dirragan headland, you can learn about its relation to the Yaegi people. Admire the gorgeous views of the coffee rock sand cliff while meandering alongside the coastline. Roam a short distance through coastal rainforest in the shelter of the headland. The walk ends with an easy stroll on the beach. 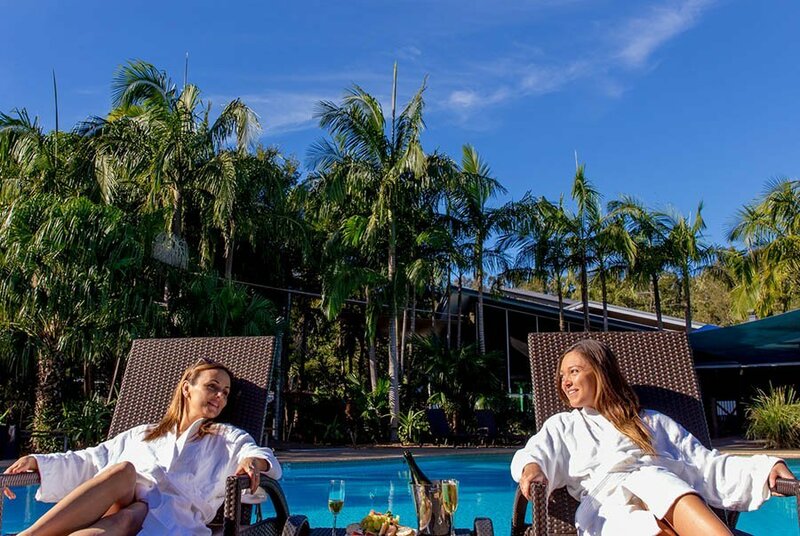 Transfer to the stylish Angourie Resort with free time to relax before joining your fellow guests for another wonderful dinner in the Resort’s Restaurant accompanied with Australian wines. After breakfast we transfer to Brooms Head to the continue our walk. Our journey takes us along the stunning beach for most of the day. You will encounter beautiful panoramas of the coastline. A perfect place for turtle, dolphin and whale spotting. Descend onto the beach and meander to Sandon River where you will have amazing views of Plover Island. Plover Island is an important place with immense cultural significance for the Yaegl people. Before reaching Minnie Water, wander through stunningly coloured and textured old smooth barked ‘apples’. From here we transfer to Wooli River Lodges for our next 2 nights accommodation. Tonight we dine with the locals at the local hotel, with a range of food choices available from Italian to German and Austrian. Relax and soak up the atmosphere as we enjoy wine with dinner. 13kms. 4.5 hours walking with breaks. Easy grade. 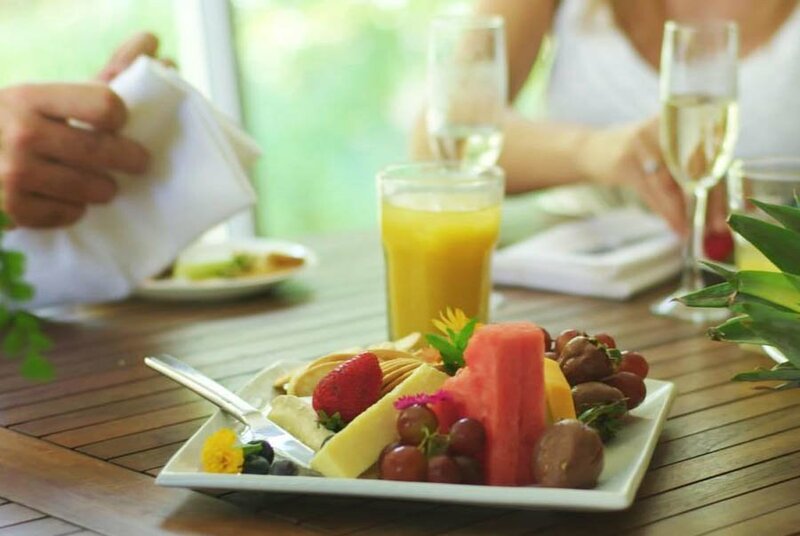 Enjoy a hearty breakfast before heading out to walk from Minnie Water to Wooli. Start the day with a stunning view of the rocky shoreline and wild heath flowers. Meander along the beach before the track changes into a grassy and forested trail. Wander alongside gorgeous and rocky coastal cliffs and bays. Offering many opportunities for turtle spotting and whale watching. Today’s highlight is the Themeda grassy headland, which is an endangered ecological community. You might even come across some Eastern Grey kangaroos appreciating the view. Tonight we all get together for a wonderful dinner served wines at the Wooli Hotel. Enjoy breakfast before setting out on our final day’s walk from Wooli to Red Rock. This walk will take us along the beach for a short while. A rather challenging rock climbing or hopping in between short sections of rocky bays follows. 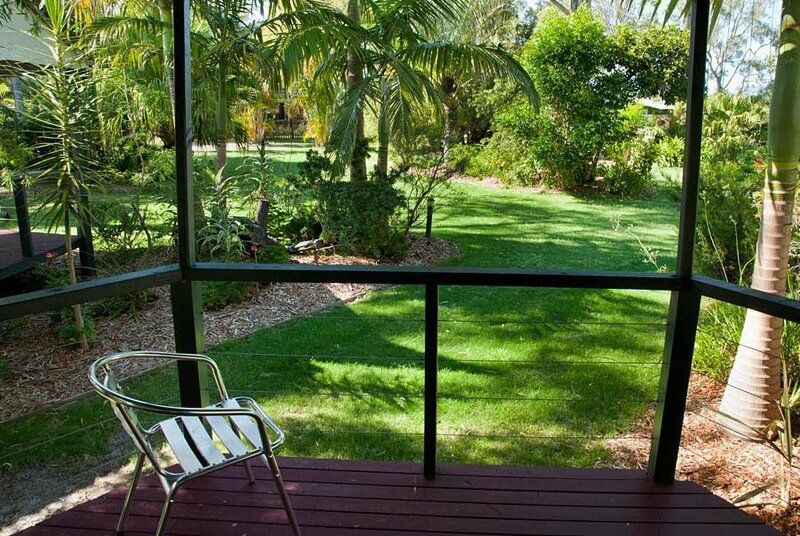 The beauty and seclusion of the area makes this extremely worthwhile. Wander along the freshwater walking track while marvelling at the stunning bay of Pebbly Beach. Ditch your shoes and meander through Station Creek estuary, which is a valuable breeding site for numerous endangered shorebirds like the Little Tern, Pied Oyster Catcher and Beach Stone-curlew, before reaching the gorgeous Red Rock River. After our walk we transfer back to Grafton arriving at 3.30pm in time for flights home. 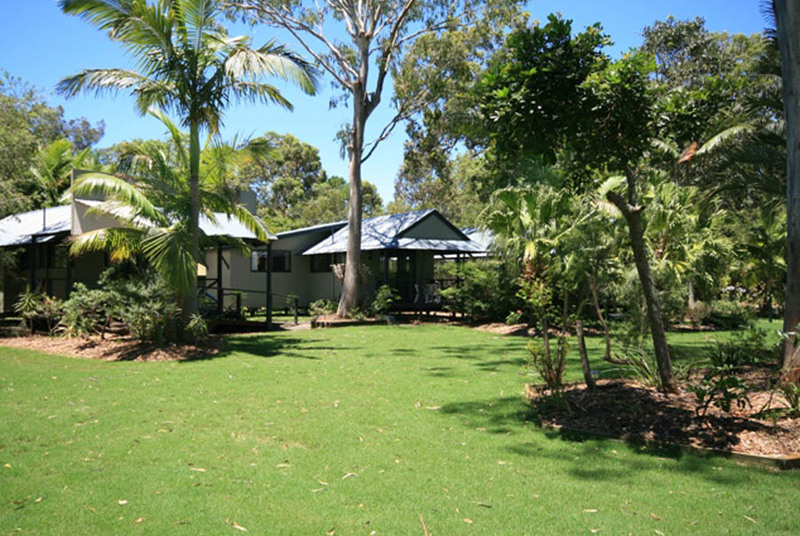 Night one we will stay at the superb Angourie Resort near Yamba. Angourie Resort is situated amid a flourishing rainforest habitat and it has an unique combination of first class facilities and exceptional natural phenomena. The villas at Angourie Resort are comfortable, spacious and stylishly furnished. You can relax at the day spa or on the outdoor day bed of your villa while enjoying the picturesque forest views. We stay in two bedroom deluxe villas with a queen bed room 1 and two twin beds room 2. Upgrades available to One Bedroom Spa Apartments at an additional cost. Subject to availabililty. Please note these have Queen beds that are not suitable for two singles sharing. Due to their location to the track our last two nights accommodation is at the charming Wooli River Lodges. Situated on the stunning Wooli River, the lodges are surrounded by spectacular natural settings which you can enjoy from the lodges decks. 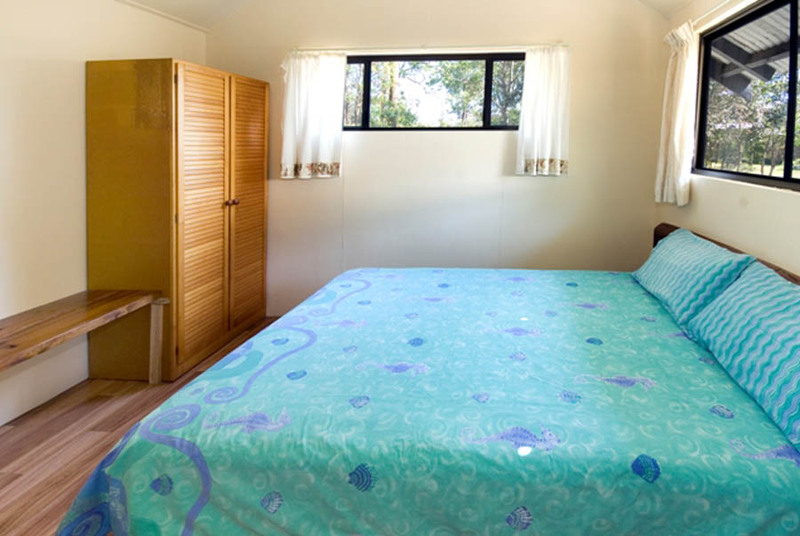 Our guests stay in Garden Lodges with a Queen bed in the main room and bunk beds for 2 singles in the second room. Please note: accommodation style and standards do vary across our range of Australian tours based on the remoteness of each area. However we always choose the best accommodation available, which is close to the trail. Wooli is an extremely remote area and no 5 star hotels exist, however the accommodation we have chosen is clean and comfortable. Super Earlybird Special Save $600 per couple or $300 per person. Super Earlybirds Save $300 per person or $600 per couple when you book and pay in full at time of booking by 15 November 2018. See conditions relating to Earlybird conditions below. Departure of your choice. Available for groups of 8 – 11 people. Book & Pay in full at time of booking. Book by 15 Novmember 2018. Earlybird Cancellation Policy: Cancellations are not permitted for Earlybird Deals or Red Hot Specials, however transfers to another date are permitted 8 weeks or more prior to departure. We advise taking out travel insurance, in case unexpected circumstances prior to the trip, prevent you from joining this tour.